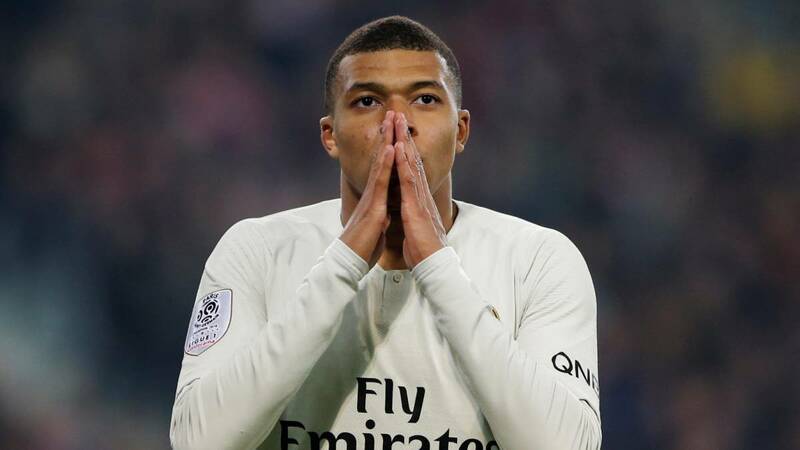 Home Soccer Mbappé explodes: "We can lose, but not in this way"
Mbappé explodes: "We can lose, but not in this way"
The Paris Saint Germain striker and world champion was stern for the attitude of the team in the defeat against Lille. A defeat, that of PSG against Lille (5-1), which leaves sequels and transmits negative energies. Questioned by the game of his team, Kylian Mbappé had no mercy on the poor performance and the image left by the PSG. After the question, the current top scorer in Ligue 1 showed his anger at the Canal Plus microphone: party went from one field to another, it is true that we can lose but not in this way ". Antre anger and a feeling of frustration, Kylian added:" This is one of the big flaws we have and we must correct it, we have played as debutantes but we have to concentrate on this because we have a few games ahead of us ".